In 1968, after a decade and a half of very successful recordings & movies, Elvis collaborated with the folks at NBC and developed a Christmas TV special, which would have The King perform in front of a live studio audience for the first time in years. This legendary career move spread like wildfire and soon was hailed as “The '68 Comeback”. 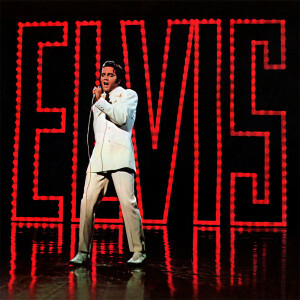 Prior to its release, the Lp was already gaining popularity thanks to the chart single smash “If I Can Dream.” "Elvis - NBC TV Special" also included hits from his early days with “Heartbreak Hotel” “All Shook Up” “Blue Christmas” “Love Me Tender” plus 60's hits “Can’t Help Falling in Love" & "Memories." The "Elvis - NBC TV Special" album would go on to become one of his biggest albums ever, as fans rushed to the stores to buy this stunning rock soundtrack back in December of 1968. 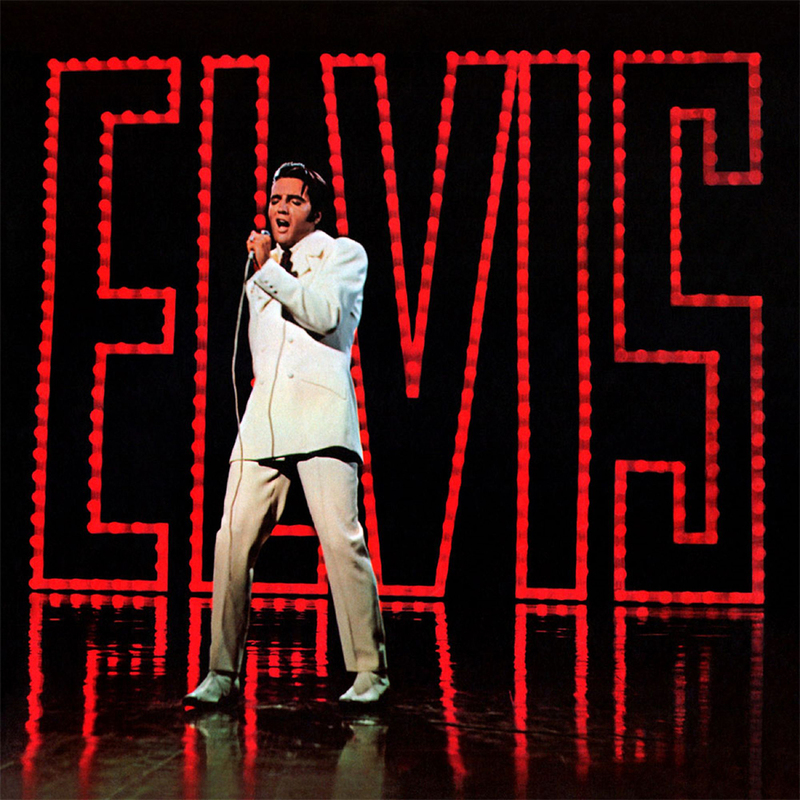 Friday Music is very pleased announce the 50th Anniversary Limited Edition 180 Gram Red Audiophile Vinyl release of the RCA Records classic "Elvis - NBC TV Special." Mastered impeccably by Joe Reagoso at Friday Music Studios and manufactured at R.T.I., "Elvis – NBC TV Special"will be a much anticipated audiophile vinyl dream release for Elvis fans everywhere.